Scammers have again targeted more than one billion active users of the popular social networking giant Facebook, to infect as many victims as possible. This time, an old Facebook scam is back in action once again! Malicious Facebook "Color Changer" app has resurfaced again on the popular social networking site Facebook, this time compromising more than 10,000 people worldwide. The malicious app promises users to change the characteristic blue colour of Facebook’s header and interface to one of nine other colours including pink, purple, green, yellow, orange and black, in order to infect users’ phones and computers with malicious software. Researchers at China-based Internet company Cheetah Mobile have detected the “Facebook colour changer” that tricks Facebook users into downloading the app via a malicious phishing site. First of all, it steals the users' Facebook Access Tokens by asking them to view a color changer tutorial video,which allows hacker to connect to the victim’s Facebook friends. If the user doesn’t watch the video, the site then tries to get them to download the malicious color changer application, in order to infect their systems with malware. However, PC users are lead to a bogus site to download a pornographic video player, and Android device users are issued a warning saying their device has been infected and advised to download a suggested application. 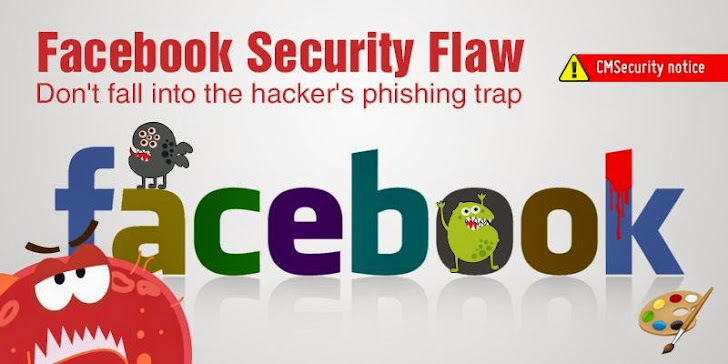 According to the researchers at Cheetah Mobile, the problem stems from "a vulnerability that lives in Facebook’s app page itself, allowing hackers to implant viruses and malicious code into Facebook-based applications that directs users to phishing sites." The new color changer app has affected Facebook users in several countries but this is not the very first time it has happened before, according to Cheetah Mobile's security researchers. Facebook has become Number 1 social networking website with more than one billion active users this year. Hundreds of people join the social networking website everyday. On the other hand, with the increase in popularity, Facebook also serves as a great and useful platform for scammers and falling victim to such scams is very simple. But, for those who have already installed the app should uninstall the app straight away and change their Facebook account password. To prevent further problems we suggest you to completely turn off Facebook's apps platform, and install a trusted security application to your devices. Remember, there is absolutely no friendly way to change the color of your Facebook. You can only customize your Facebook account or page by adding any of your other profile photo and a different header image through your normal Facebook settings - That’s it!